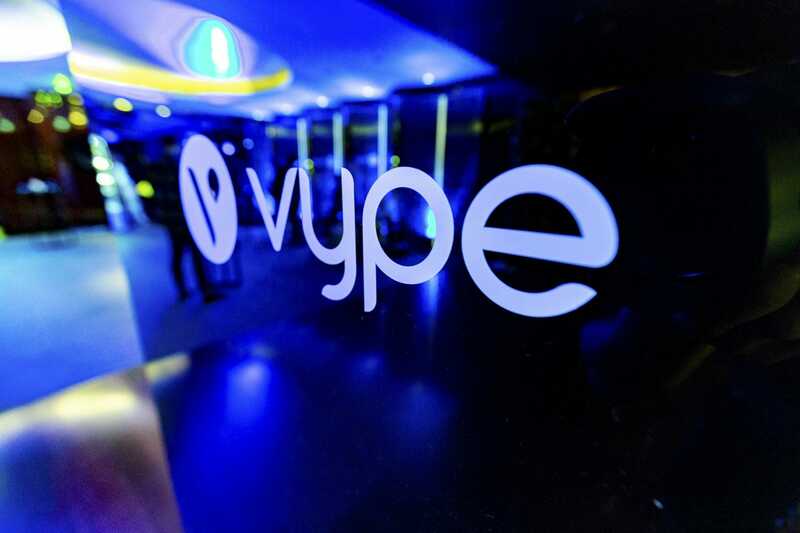 Corporate photo booth hire for brands and social events throughout the South East & London. A photo booth is no longer just about taking photos! A Fresh Photo Booth does so much more! Some of our features include Data collection, display adverts, be a platform for running a survey, run a competition, track analytics of social sharing and of course create fabulous content. Whether you are planning an awards ceremony for your employees, hosting a conference or exhibiting at a trade show a photo booth is a perfect addition to attract and entertain existing clients, employees or potential new customers. 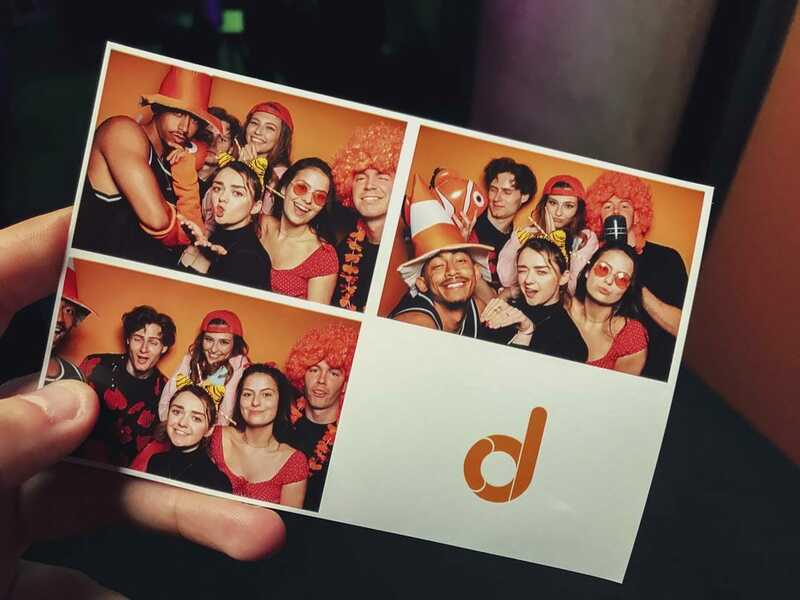 Our bespoke approach to photo booths is an ideal solution for corporate clients, and we work with you to create a fun, interactive experience which produces unique, shareable content. We can cater for corporate events in East Sussex, West Sussex, Kent, Surrey, Hampshire and London. We also travel further on request. What corporate events can we cater for? 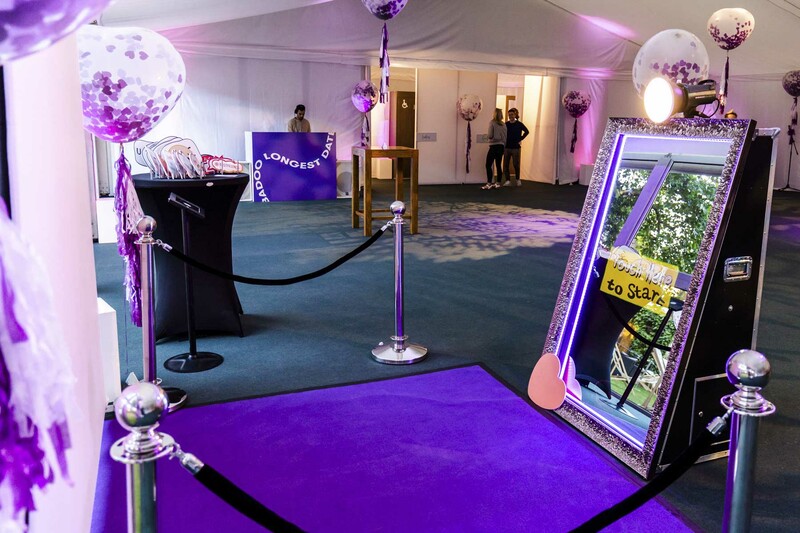 Fresh Booths can cater for any corporate photo booth hire, in the past we have attended awards cerominies, conferences, retail expiriences, trade fairs and much more. We like to bring the fun to your guests and help them let loose after a few drinks and give them something they remember, whilst promoting your brand of course! We can cater for small, intamate corporate events or large scale multi day events. To find out if Frrsh Booths will be a good fit for your next event click the “FREE QUOTE” button or contact us on the contact details above.